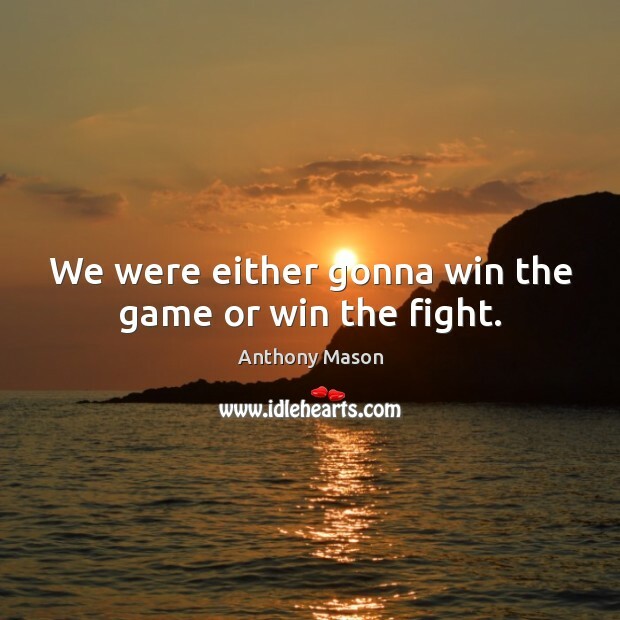 Enjoy the best inspirational, motivational, positive, funny and famous quotes by Anthony Mason. Use words and picture quotations to push forward and inspire you keep going in life! 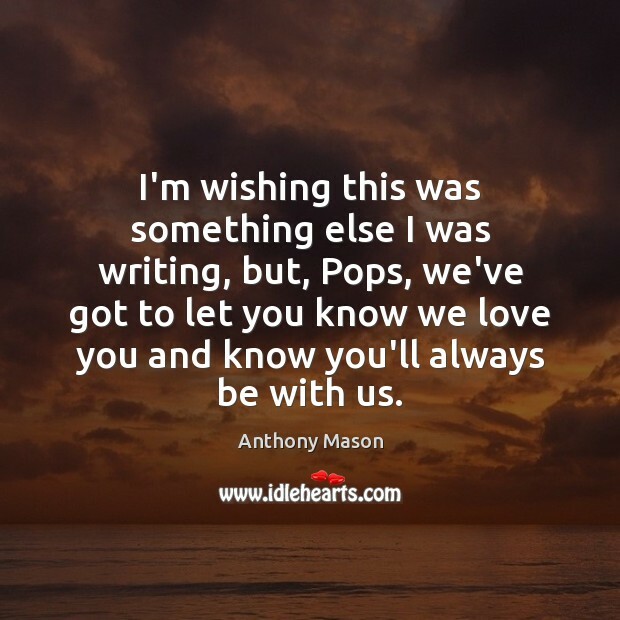 I'm wishing this was something else I was writing, but, Pops, we've got to let you know we love you and know you'll always be with us. 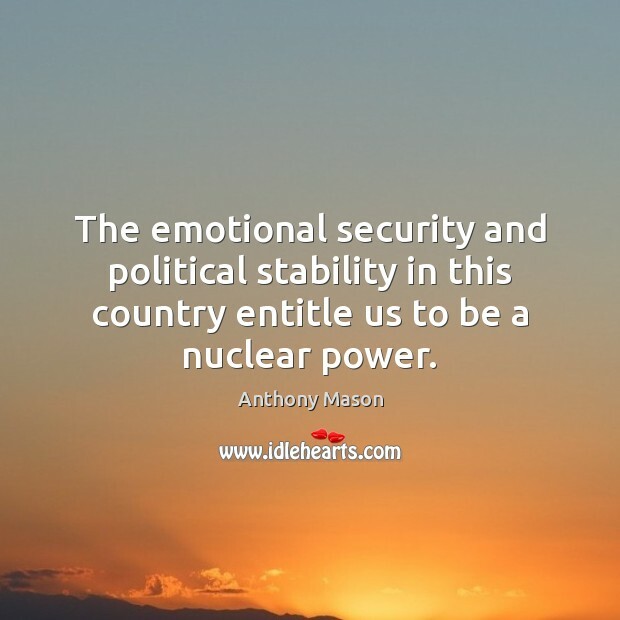 The emotional security and political stability in this country entitle us to be a nuclear power. We were either gonna win the game or win the fight.